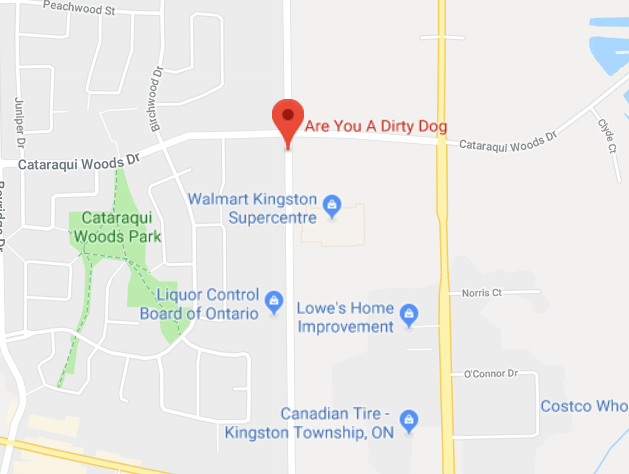 Contact Us – Are You A Dirty Dog? We are excited to announce that we are extending our salon hours, to provide a wider variety of appointment times for our wonderful clients. We will now have more availability for Sat. appointments; however, these slots fill up very quickly, so make sure you call in advance!